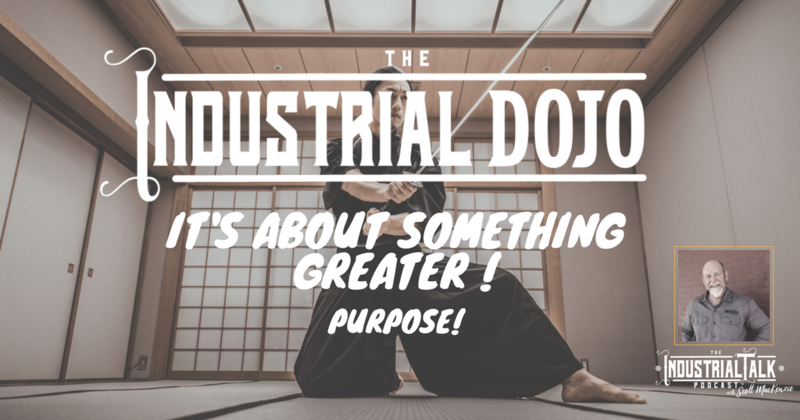 Industrial Leadership Dojo – It’s About Something Greater! 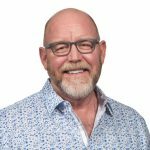 Industrial Leadership Dojo – It's About Something Greater! The building of Industrial Leaders must have a strong sense of Purpose! Think of people who have positively changed the world through Purpose. Mother Teresa writes: “Do Things for People not because of who they are or what they do in return, but because of who you are”. Purpose is the overarching tenet to change the world. This is my first time tuning in and I definitely appreciate the honesty with which you looked at yourself and the powerful new self that you created as a result. Keep flying the asset management flag high and keep on repping your personal brand of sincerity. You’ve gained a fan.